Norman McLaren meets John Carpenter. 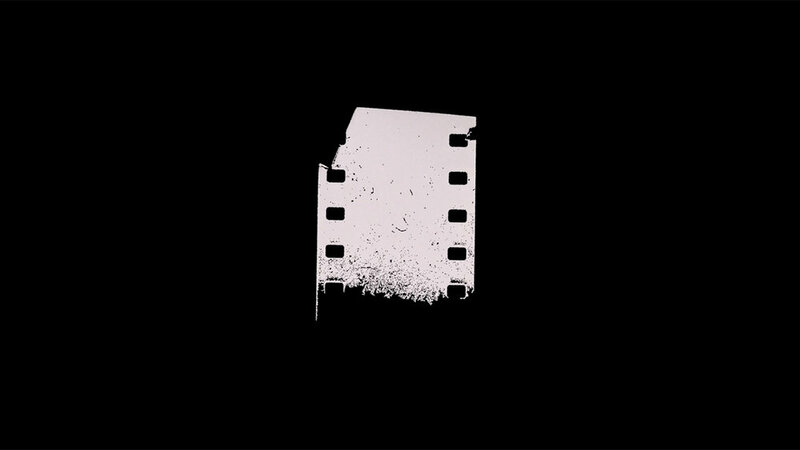 FILM TRIP is a micro cosmic journey made entirely with a super8 filmstrip using camera-less technique and stop motion animation. 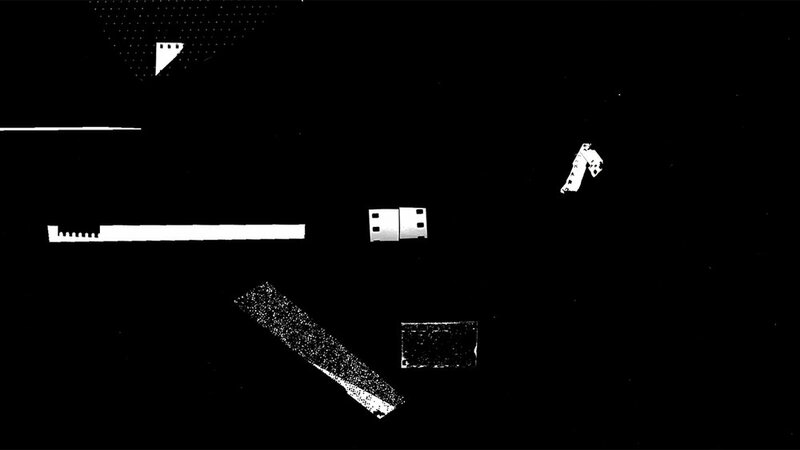 An abstract graphical-sound film that synchronises analogue and organic visuals with an intriguing minimalistic synthesiser soundtrack. 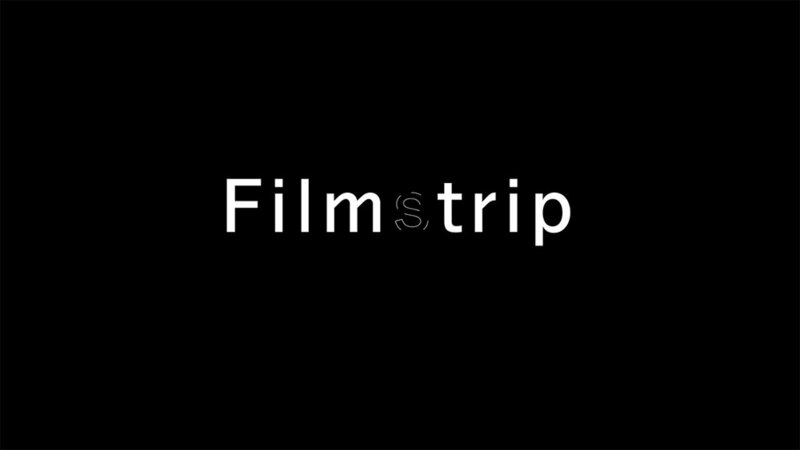 FILM TRIP is a micro cosmic journey made entirely with a super8 filmstrip using camera-less technique and stop motion animation. An abstract graphical sound film that synchronises analogue and organic visuals with an intriguing minimalistic synthesiser soundtrack.